Customer credit-rating provider CanCan Car Finance celebrated its first birthday on 26 December, marking a year’s exclusive work with car supermarket Trade Centre Wales, during which it has fielded 12,783 online applications and completed 1,505 deals for the Neath car supermarket. According to Mark Bailey, founder and chairman of CanCan, the company plans to launch another pilot scheme with another large car retailer in the north-east of England this year, part-facilitated by Andy Shuter, managing director of software house Frontline Solutions, and have a hundred car dealers using the company’s facility by the dawn of 2014. The CanCan product offers customers an online indication on their creditworthiness within 60 seconds, using Equifax Credit Reference to assess submissions, which can then be taken to dealerships to arrange finance. CanCan will also match customers to lenders, based on their credit result, and can count Close Motor Finance, MotoNovo, Santander Consumer Finance, Black Horse, Barclays and several subprime players among its lending panel. 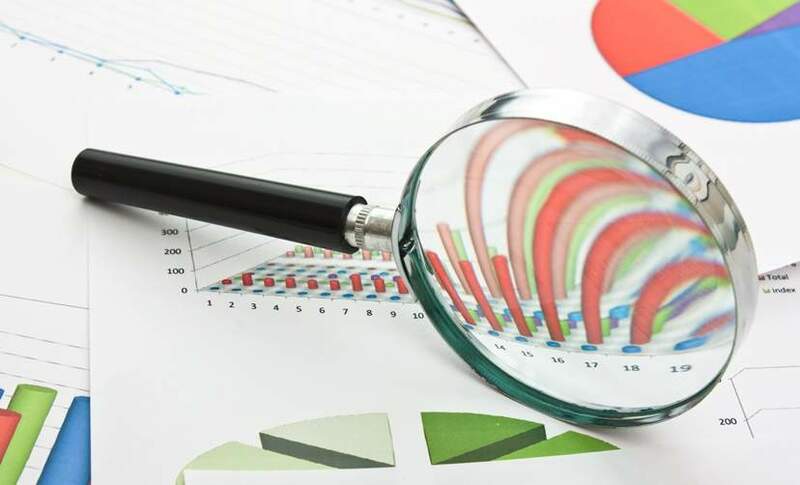 In December, iVendi claimed its own Car Finance Checker model (which also calculates the likelihood of an individual qualifying with credit providers) was the first of its kind. Bailey disagrees, saying it is "important to set the record straight". 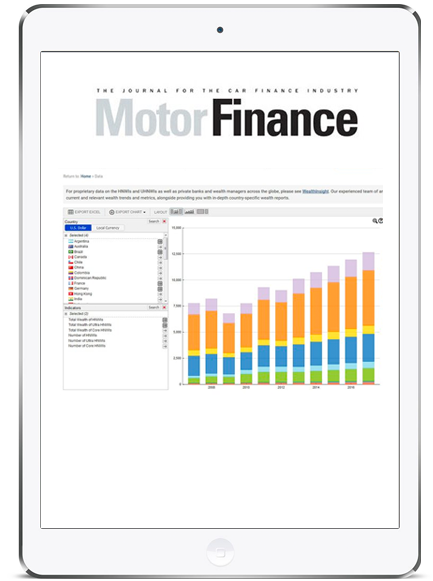 As Bailey puts it, the CanCan model "will return the probability of the customer being accepted for credit with a list of the most suitable finance providers, based on the dealer’s panel of lenders. "You can go to the website and we can pre-qualify a customer by filling in a very basic field and we email that customer back with an answer on finance. We say it takes 60 seconds, actually it takes three seconds." After the pilot year with Trade Centre Wales, says Bailey, the company will look to take its model nationwide and on offer to all car dealers. Richard Brown: Why is it important to have a quick result for customers on finance? Mark Bailey: I think for two reasons: It’s much quicker and much more convenient for the consumer to get the credit in place before they visit the car dealership. 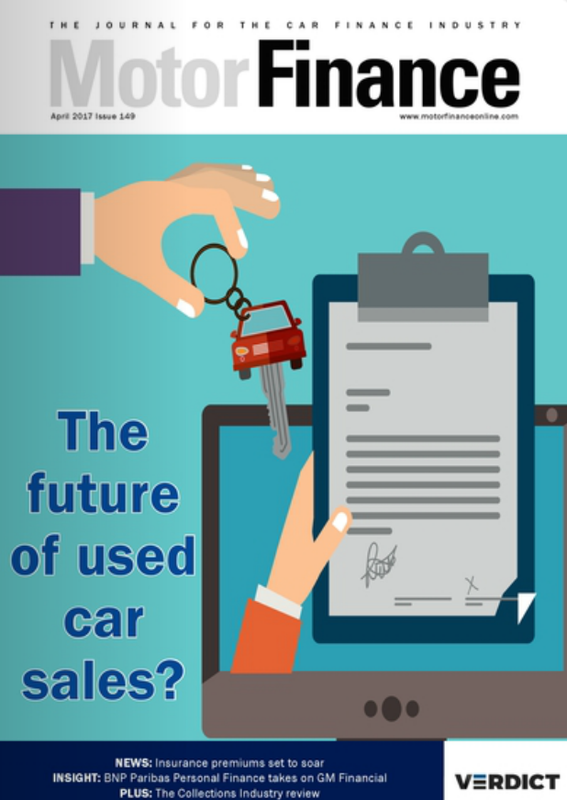 Not the old-fashioned way by picking a vehicle and then the dealer trying to get the finance in place for the consumer, which is very slow and time-consuming. The reason I invented CanCan Car Finance was wholly and solely for that reason, to reverse the way the public buy their vehicles today. 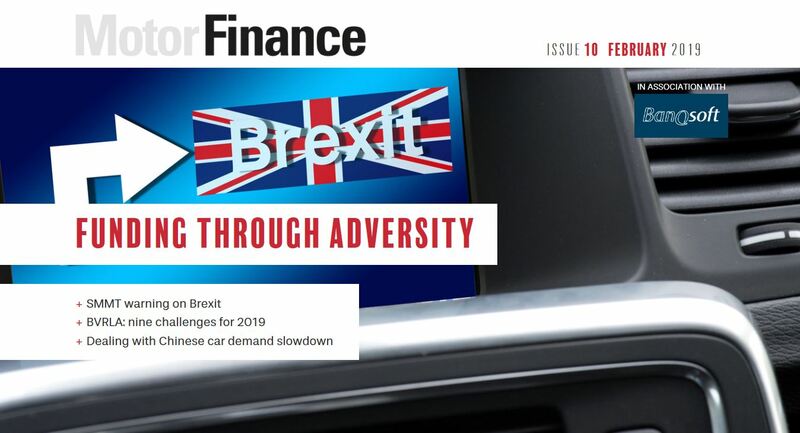 We intend to change the way in which the British purchase their vehicles on finance. They get the credit line in place; CanCan Car Finance can tell you within 60 seconds if, in fact, we can get them credit, to be sent to a car dealer. Today’s world is all about convenience. Traditionally, consumers would choose a vehicle at their local car dealer, place a deposit on the desired vehicle and then go through a finance application process that can take a few hours or a few days for the dealer to acquire credit on behalf of the consumer. 40% of the time the consumer would not be able to achieve finance for one reason or another. This old-fashioned process is a waste of time to the consumer and very costly to the dealer. In some cases the dealer would not be able to secure the full amount of credit needed for the desired vehicle because of the consumer’s credit profile, the consumer would revisit the dealership to choose another vehicle – again costly and time-consuming to the consumer and, again, in many cases it would mean another visit to the dealer to collect the vehicle. Brown: You began working with Equifax in 2011 but the company was formally incorporated in August 2012, so what’s the company history? 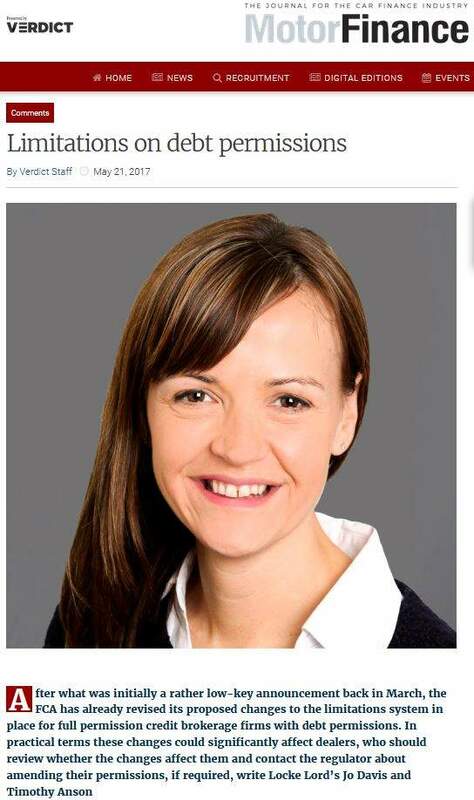 Bailey: I went to Andy Shuter at Frontline Solutions in June 2011 to talk to him about a concept I had to pre-qualify a consumer online before he or she visits a car dealer, with the knowledge that they have a credit line in-place before they choose a car. My vision was to offer the consumer the option to obtain a credit indication online in 60 seconds before they visit a dealer but the only way that could happen was to obtain a credit score from one of the three credit reference agencies, in our case: Equifax. During long, detailed negotiations and due diligence through Frontline Solutions, Equifax gave us the ability to obtain a consumer’s credit score online. CanCan Car Finance Ltd was incorporated in August 2012 and is awaiting its consumer credit licence. This is the company I intend to bring to market. Car Finance Ltd, a company I have owned for some years, has traded with Trade Centre Wales since December 2011 as the pilot for this scheme using the name CanCan Car Finance. It’s worked so well with Trade Centre Wales I’ve been negotiating with Andy to offer this facility to all car dealers thought the UK. Brown: Your panel of lenders includes many big names in the prime market, what about subprime? Bailey: There are subprime companies that we can use if it goes any deeper. We do really specialise in prime and subprime. 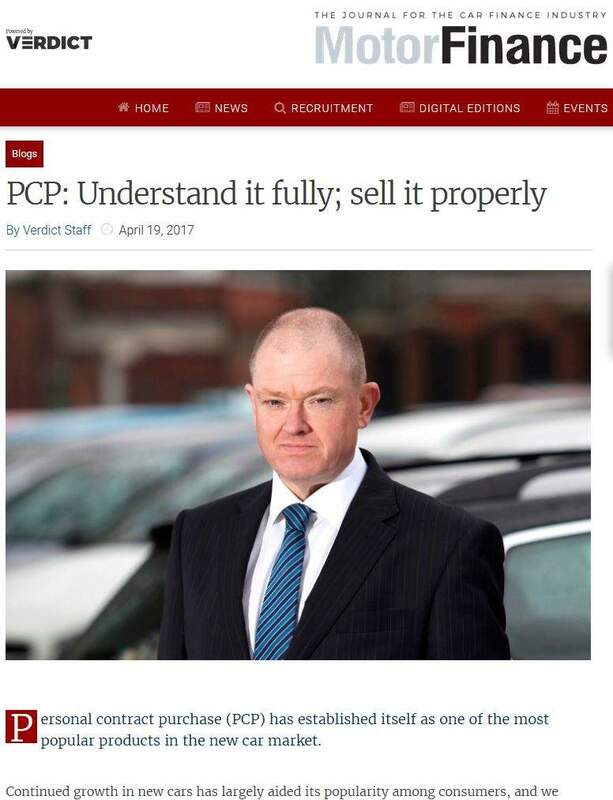 It’s very important to mention because many car dealers throughout the UK don’t specialise or don’t use any subprime companies, whereas CanCan uses all the large names for subprime and all the large names for prime lending, giving CanCan a much greater chance to give the consumer credit. It’s OK if customers get an indicated credit score that they should drop into subprime when the score comes back from Equifax. If the car dealer doesn’t deal with a subprime lender that’s willing to fund the customer then the car dealer can’t facilitate that customer. So it’s important that CanCan Car Finance and the car dealer have the same panel of lenders. That credit score gives us and the consumers the information to complete credit lines at selected dealers and then choose vehicles that suits their credit profile and pockets. And, in most cases, the customers can drive away the same day, which is great news to car dealers all round. This has been achieved through various lenders, prime and subprime. I now feel confident we have overcome the initial growing pains of a concept that is the very first of its kind in the UK. 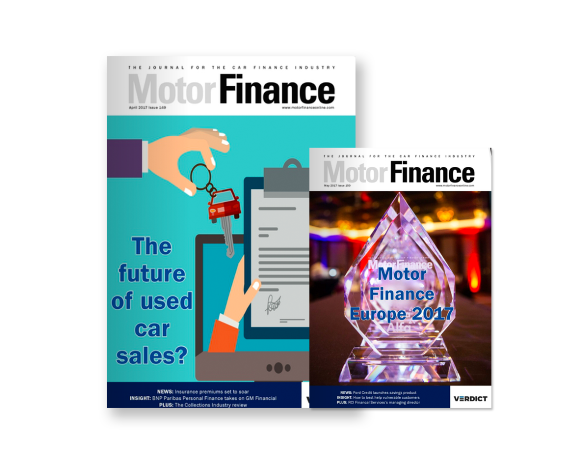 I intend to offer it initially to all Frontline’s customers who want to use this fantastic service – and then to offer it to a wider audience of the motor trade in the UK and beyond. We intend to have 100 car dealers using the CanCan system before the end of 2013. We’re in negotiations with a marketing company and with Andy, and we intend to have another pilot in the north-east with a car dealer – a very large car supermarket – within the first quarter of 2013. Then, by the end of 2013, we’re hoping for another 100 car dealers that can use the CanCan facility.